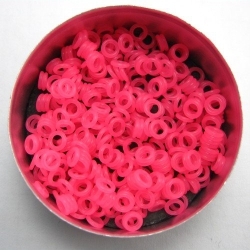 Coloured rubber There are 44 products. 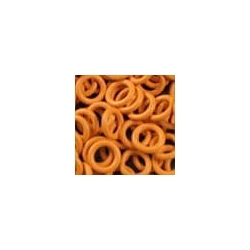 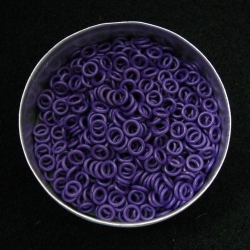 Synthetic rubber rings. 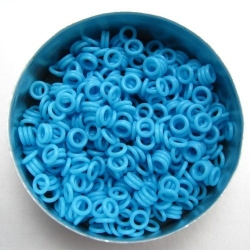 These rings cannot be opened, so in most cases they need to be used in combination with metal rings.